Part of the Smart Currency Business thought leadership programme, the Insights series focuses on the nuances affecting different industry sectors when trading overseas. These publications look at the issues facing each sector with practical advice, features and tips on what to consider when expanding internationally. The series also features interviews with leading figures within that industry sector. 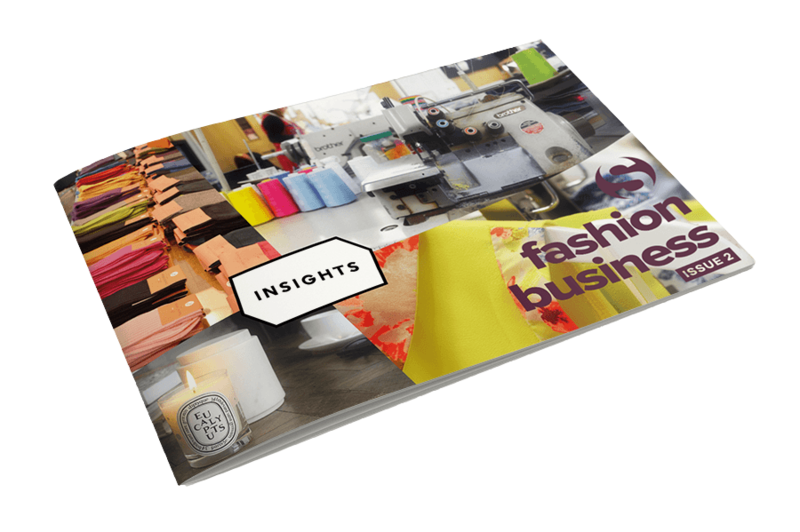 Read some insights from experts in the fashion industry, including Adam Mansell, UKFT’s CEO, and Simon Carter. 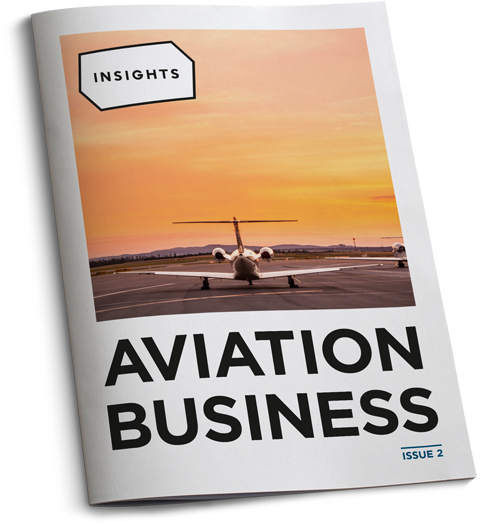 Read the views of aviation industry leaders, such as AJW, Hangar8, The Jet Business and Vertis. 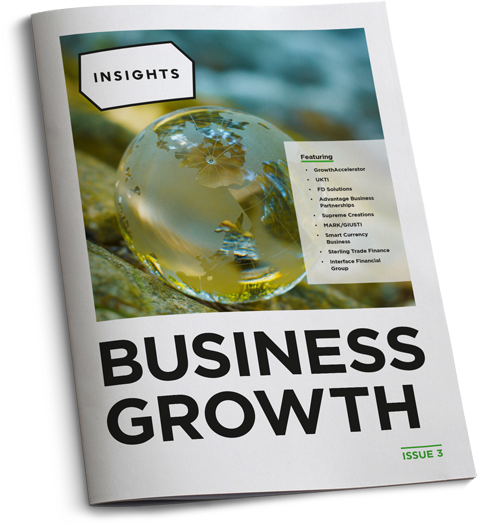 Features successful business owners and business growth experts, including UKTI and GrowthAccelerator. 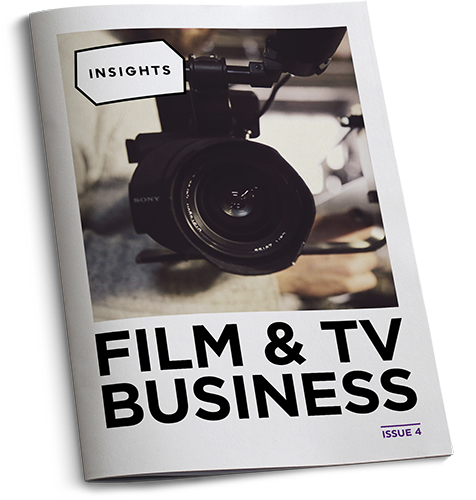 Shining the spotlight on film and TV business experts, including Andrew Bishop from Darkside Studios and William Page from FilmDoo. Alternatively, contact us on 020 7898 0500 and speak to one of our currency experts who would be happy to help.